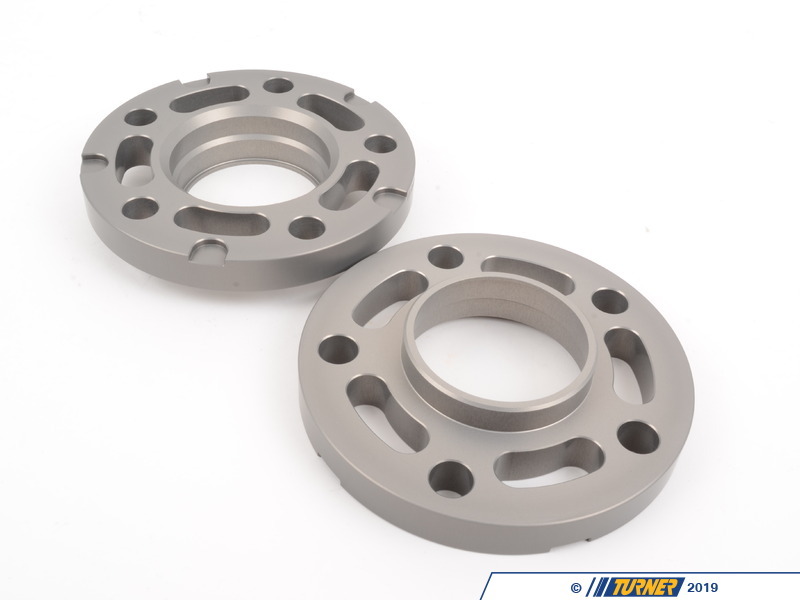 Wheel spacers are the ideal solution to resolve a number of fitment and aesthetic problems. 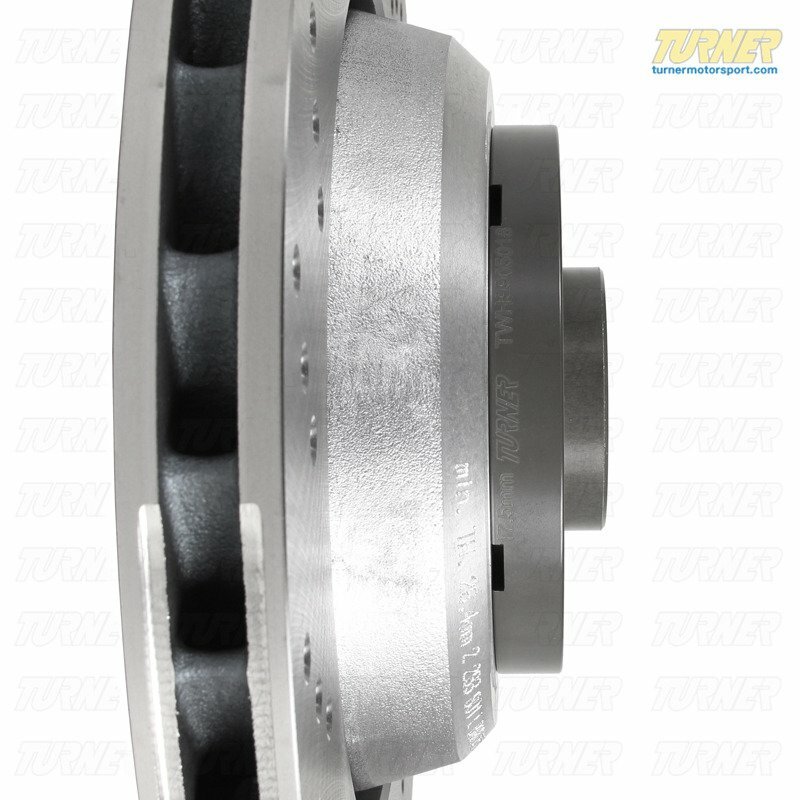 A spacer fits between the wheel and the hub assembly. The wheel will be pushed further outboard by the thickness of the spacer. 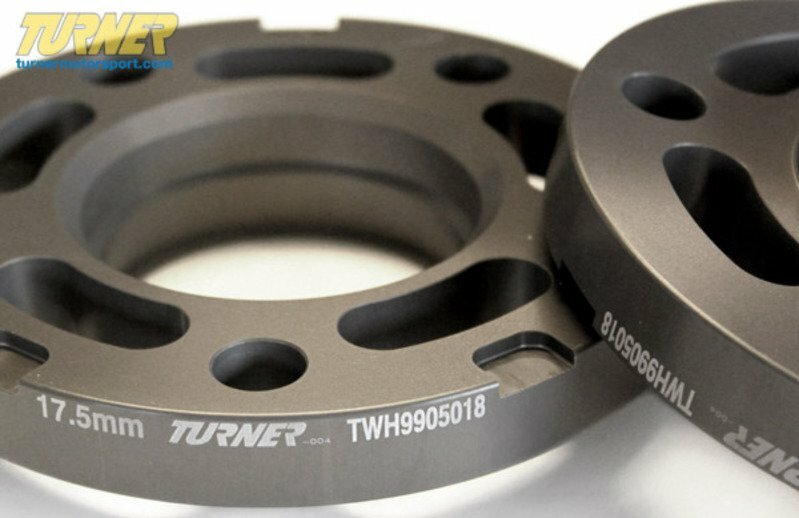 Spacers allow you to correct wheel offset issues when the wheel is too 'tucked in' to the bodywork, clear the wheel from contact with the suspension or inner bodywork, clear larger brakes, improve handling and stability by increasing track width, or simply to get the right look and stance. 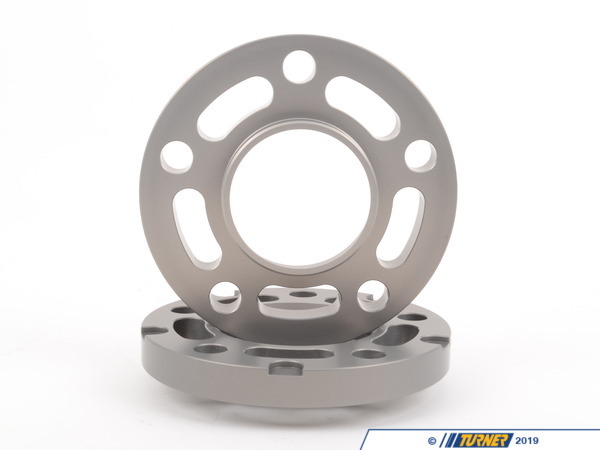 Our wheel spacers are compatible with almost any type of BMW wheel and are a direct fit to the wheel hub (see below for any fitment notes). Longer wheel bolts or wheel studs are required. 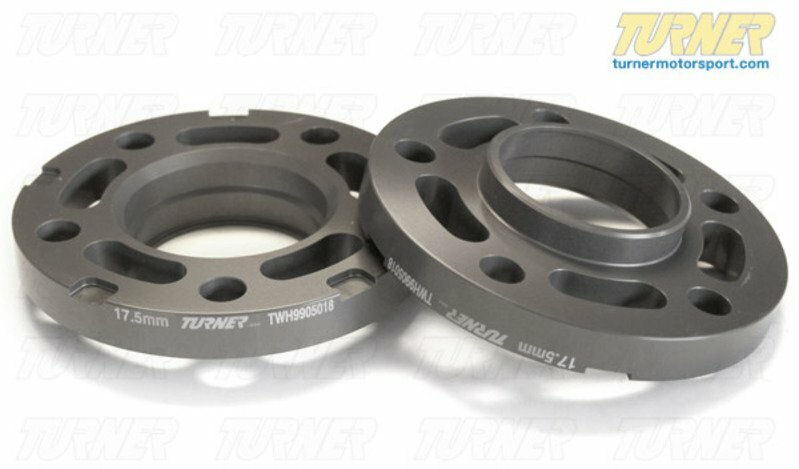 These latest generation of the Turner Motorsport Wheel Spacers represent a total redesign of the wheel spacer concept - a ground-up, clean sheet design based on our years of BMW service and motorsports. We took everything we have learned from our service technicians, customers, and race team crew and built the spacer to beat all spacers. 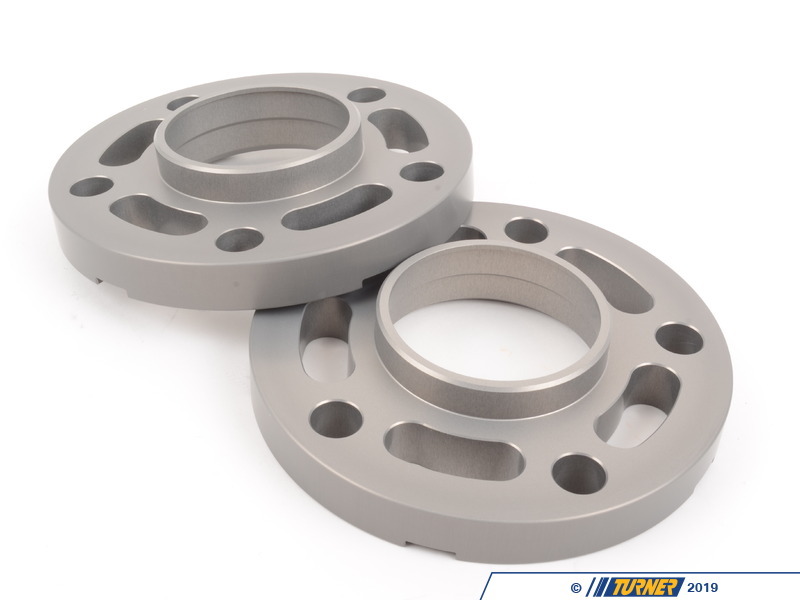 We've been in the BMW wheel spacer business probably longer than anybody and when it came time to make our own spacers, a basic spacer design just wouldn't do. We had to make a spacer that is light weight (for lower unsprung mass), has a tough and durable coating to last through our New England winters, is easily removed (your mechanic will thank you), and is precisely engineered and manufactured for a proper fit on the hub and in the wheel. 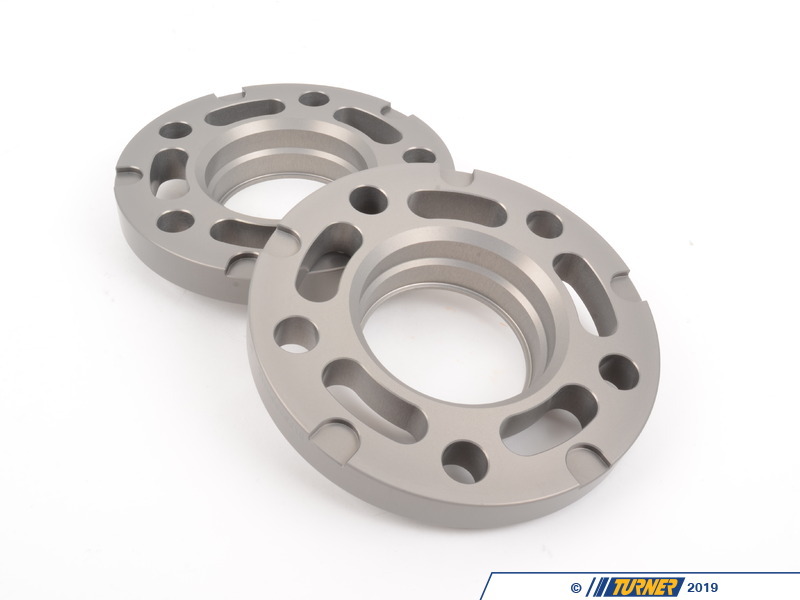 You won't find a better engineered wheel spacer on the market! Extended Wheel Bolts Required for all BMW wheel spacers is a set of longer wheel bolts or wheel studs. Spacers cannot be used with stock bolts. Our extended lug bolts are a very high quality and high grade steel lug bolt (grade 10.9). We offer two finishes to get you just the right look with your wheels - black zinc to maintain a factory BMW appearance or a bright zinc nickel finish to go with polished wheels. Zinc finishes are designed to withstand 700 hours of salt spray testing. Required for all BMW wheel spacers is a set of longer wheel bolts or wheel studs. Spacers cannot be used with stock bolts. Our extended lug bolts are a very high quality and high grade steel lug bolt (grade 10.9). We offer two finishes to get you just the right look with your wheels - black zinc to maintain a factory BMW appearance or a bright zinc nickel finish to go with polished wheels. Zinc finishes are designed to withstand 700 hours of salt spray testing.